Northern lights, strobe lights, fairy lights; aren’t lights just the best? 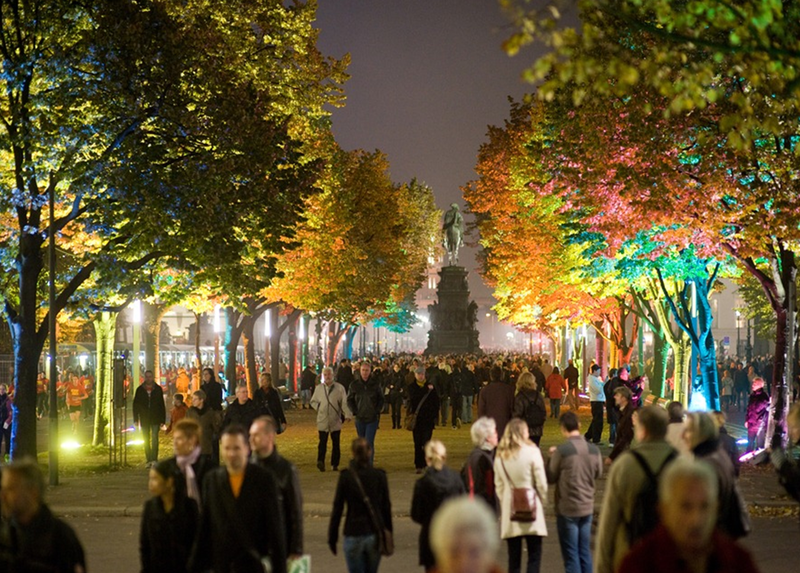 From the 10th to the 21st of October, you can see lights in all their illuminated glory in Berlin, Germany during the city’s annual “Festival of Lights” event. 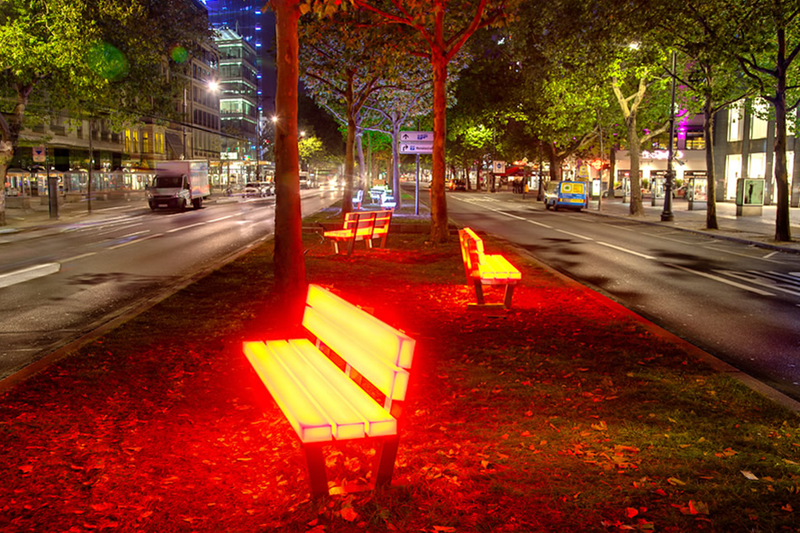 Taking the whole light show craze to the next level, the entirety of Berlin will be lit up like Christmas, from park benches to churches, bridges and trees. The 12 day affair will open and close with lively ceremonies and be filled in between with arts and cultural events, live jazz and shopping sales. You can choose to view the extravaganza by bus, boat, balloon or (wait for it…) Segway. 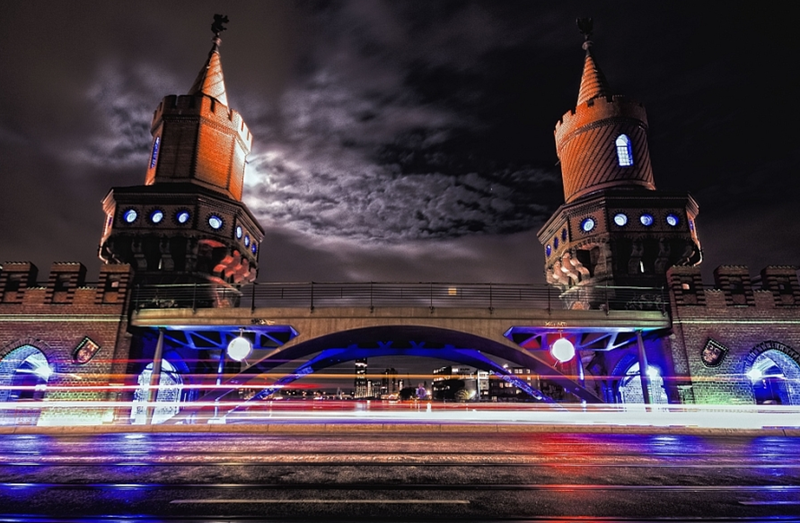 All in all, a splendid reason to visit Berlin. 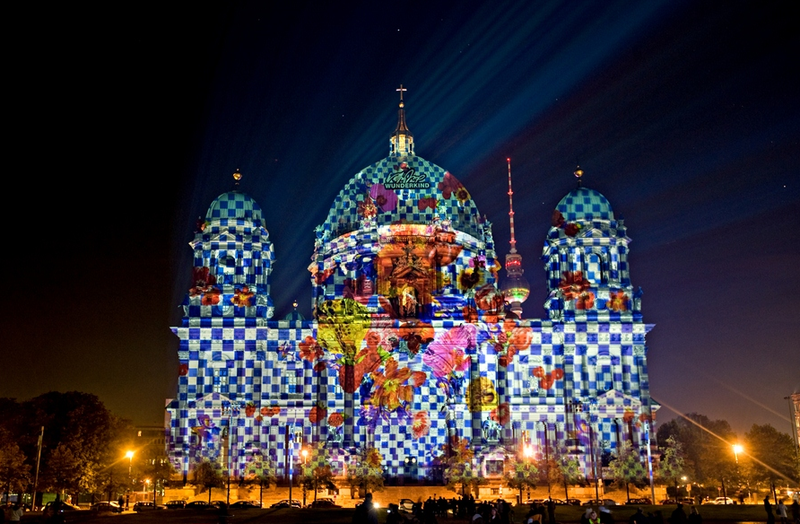 Photos found at http://festival-of-lights.de, where you can also find more info on the event. Lost at E Minor liked this post and put it on their website. You can view it here.